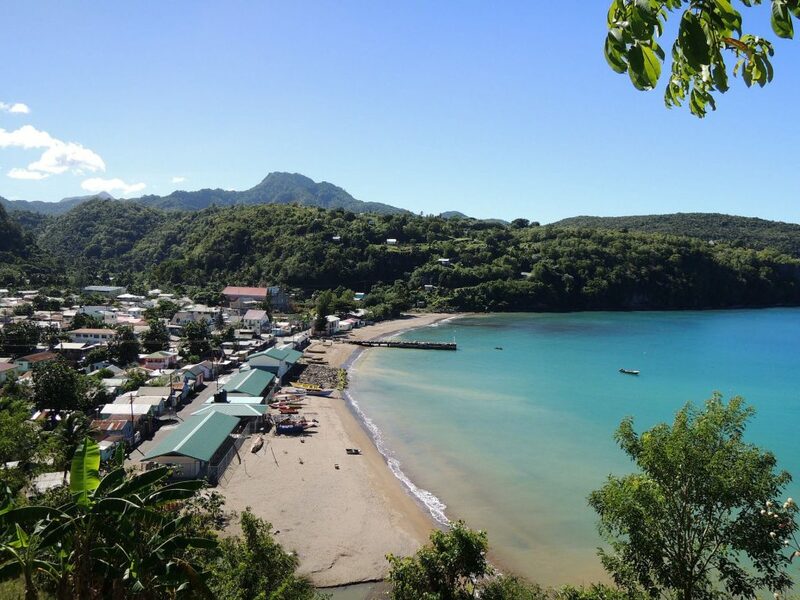 St. Lucia - Truly Stunning From Every Angle - The Travel Agent, Inc.
ST. LUCIA Overflowing with natural beauty, verdant mountains, a steaming volcano, lush rain forest, stunning beaches, rare foliage, & exotic wildlife. 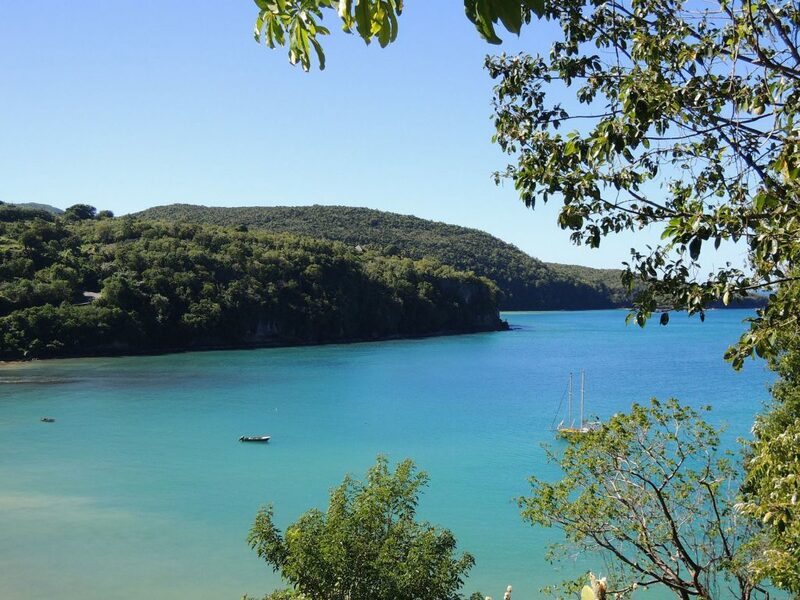 St. Lucia is overflowing with natural beauty. 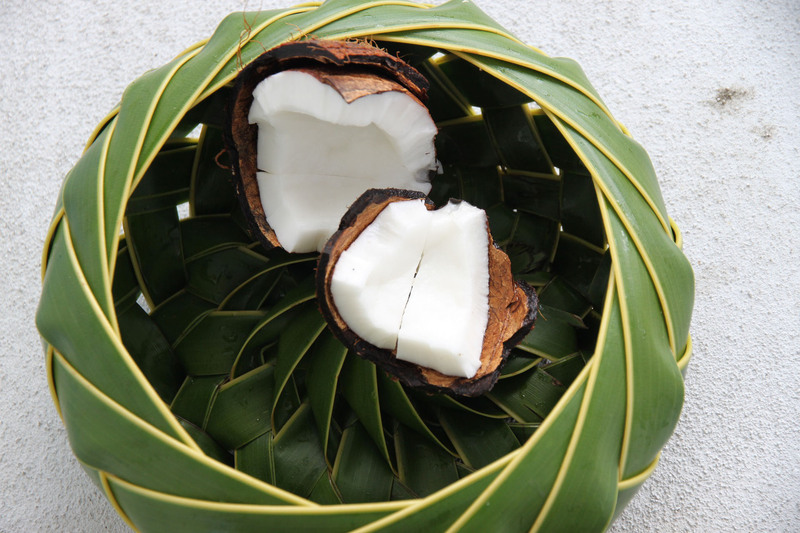 Its verdant mountains, steaming sulfur volcano, 19,000 acres of rain forest (35% of the country), stunning black and white sand beaches, rare colorful foliage, and exotic wildlife have made it an extremely popular Caribbean destination. There’s plenty to do on this small island. The rain forest is an ideal place for hiking, mountain biking, bird-watching or standing near a waterfall to soak up the mist from its spray. You’ll also find excellent whale and dolphin watching, snorkeling, kite-sailing, fishing and diving. 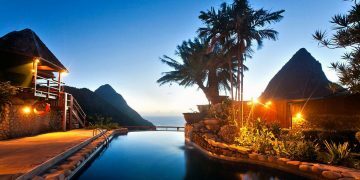 Vacationers who go to St. Lucia travel there generally for two distinct reasons: either to enjoy its charm and undeveloped feel, still found in some places, or to luxuriate in five-star waterfront luxury. Whether you stay in a deluxe, all-inclusive resort or a local inn or hotel, St. Lucia and its residents extend a warm welcome. 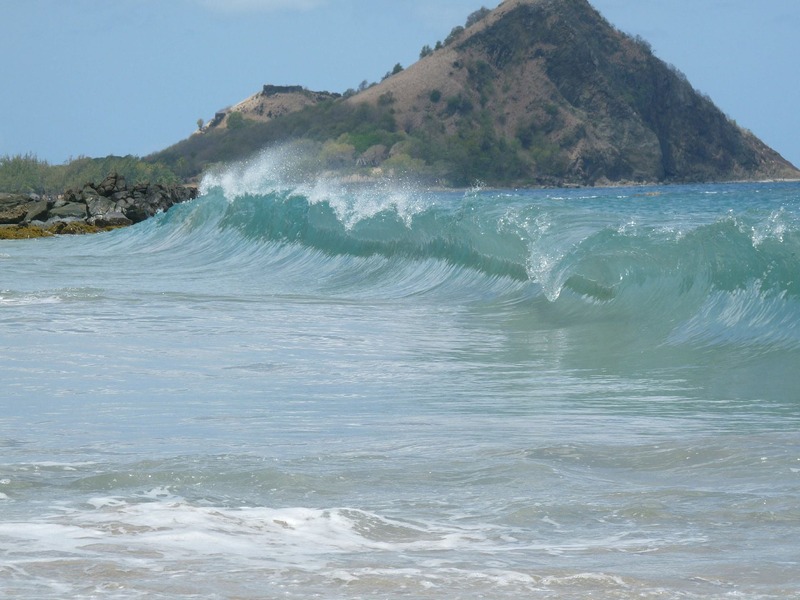 St. Lucia is only 27 miles long and 14 miles wide, and the topography is mountainous. The main coastal road is paved and in good condition, but it is narrow and winding, which makes travel slow. Although it’s possible to circle the entire island in a half-day of steady driving, visitors will get the most from their stay by choosing one region per day to tour leisurely with frequent stops to enjoy the best views and attractions. 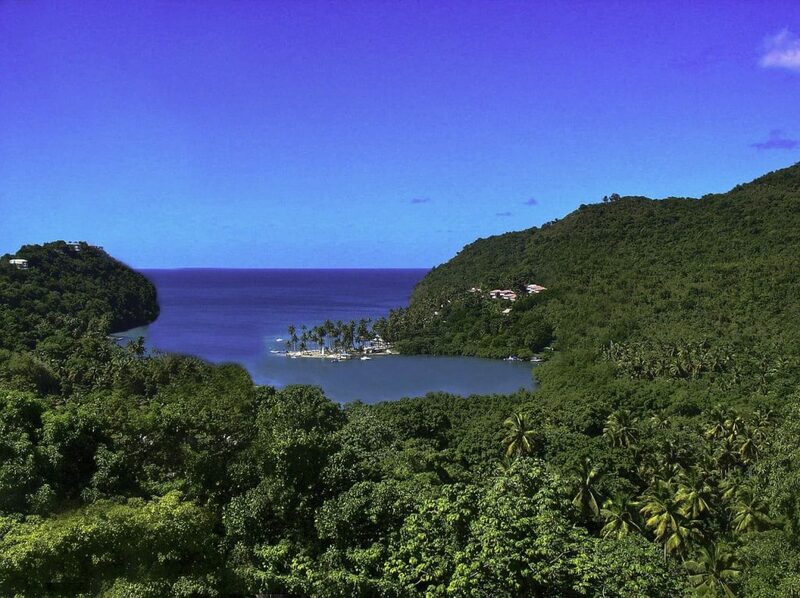 St. Lucia is stunning when seen from the water, so even cruise ship passengers who arrive by sea may want to take a boat trip to glimpse the Pitons plunging straight into the bay, or visit one of the picturesque coves that cut deeply into the west coast. 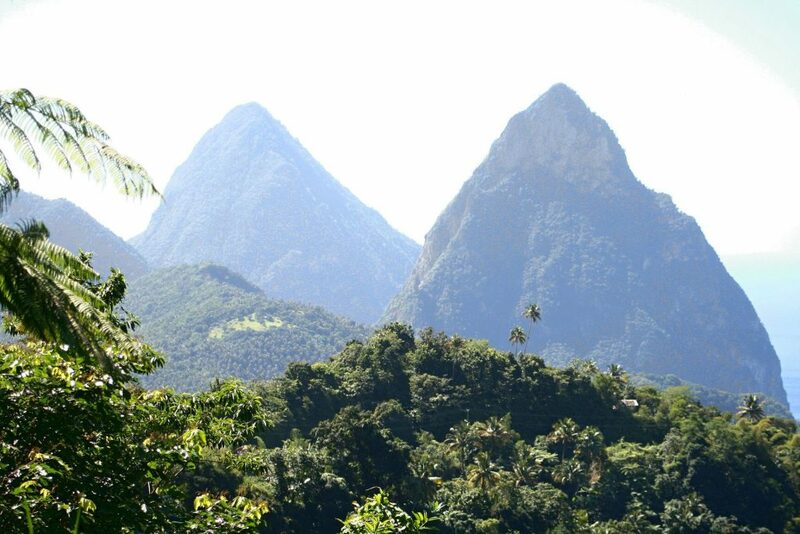 Land tours with the best sightseeing opportunities include the Soufriere area. Although the town itself is crowded and run-down, it features striking views of the Pitons. The surrounding countryside is astonishingly diverse and includes the island’s highest peak, 3,118-ft Mount Gimie, Diamond Botanical Gardens and the bubbling sulfur springs of the drive-in volcano. 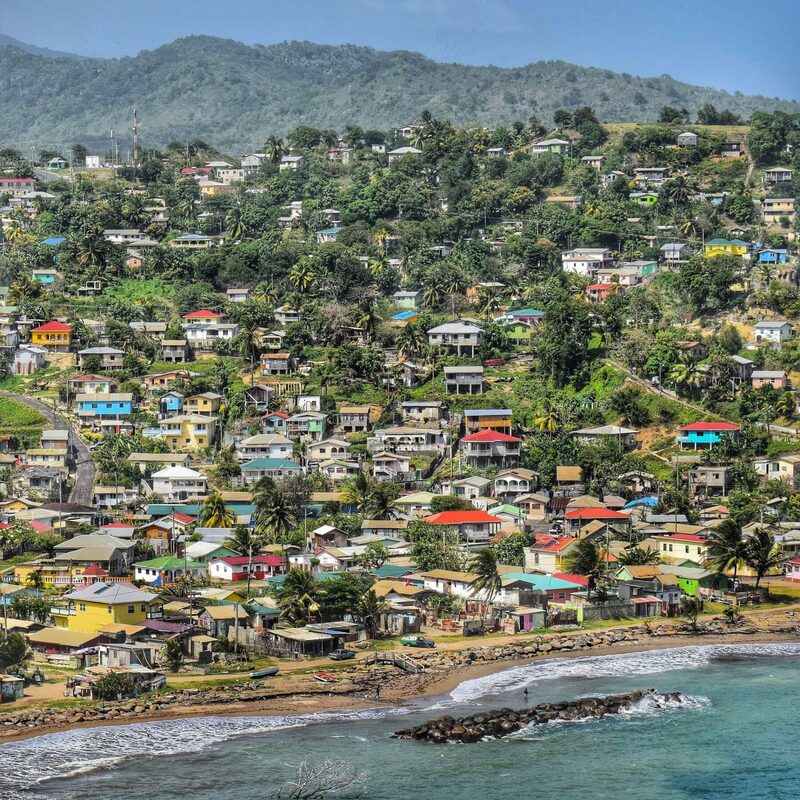 North of Castries, Rodney Bay is a tourist haven with restaurants, bars and Reduit Beach, which draws a lively crowd of watersports fans. A short drive to the north brings visitors to Pigeon Point National Park, location of 18th-century Fort Rodney. 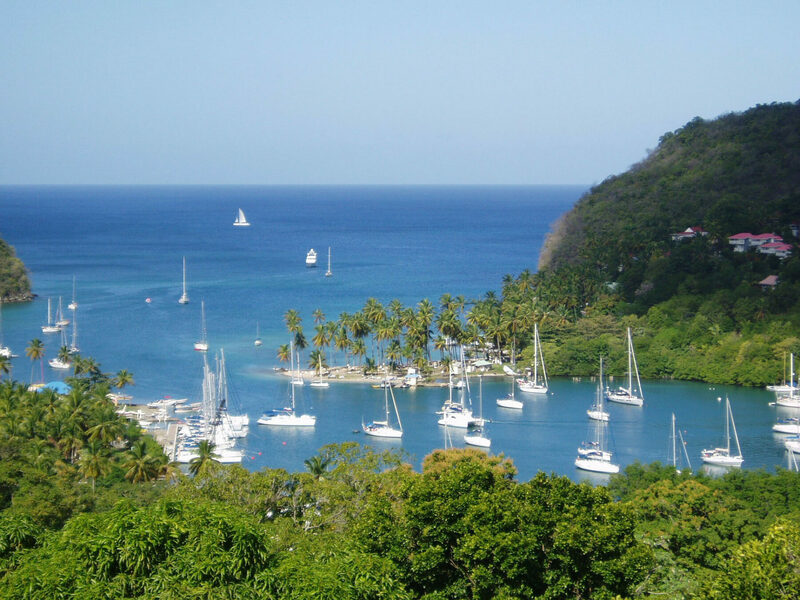 South of Castries lies Marigot Bay, a major yacht harbor and one of the most beautiful harbors in the world. Nature lovers will want to visit the less developed—at least for now—east coast, which is battered by the wild Atlantic and serves as a habitat for a vast variety of plants and birds. Mamiku Gardens is a shady refuge filled with birds, orchids and medicinal herbs, and the Barre de L’Isle Forest Reserve offers a hiking trail with panoramic views. Take old clothes or a swimsuit that you don’t mind ruining if you plan to soak in the sulfur springs. The water will discolor whatever you wear. Ladera Discover a romantic paradise for couples. Jade Mountain Exquisitely private and dramatic.